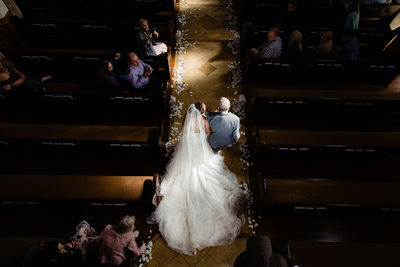 We are Bill Wells and Jessica Carnes - Dalton, Chatsworth wedding photographers. Service areas include Calhoun, Tunnel Hill, Ringgold, Rocky Face, Varnell, Ft Oglethorpe and Chattanooga. Providing photography service ranging from wedding photography to portrait photography. 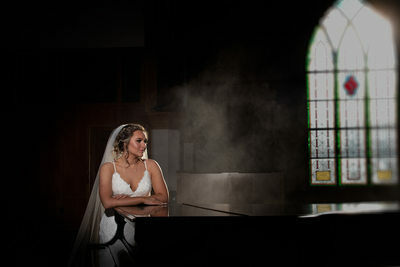 Wedding photography is our passion and is the most rewarding. 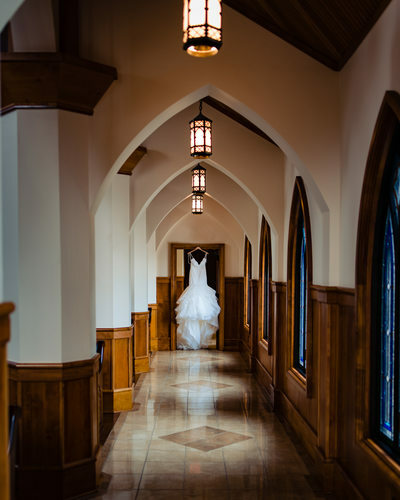 Of all the various types of photography services we offer, it is weddings that we feel most at home. Maybe it is that once-in-a-lifetime moment with all the emotions and special memories. Our goal is to provide images with feelings. Not just remember the moment but to feel the moment. 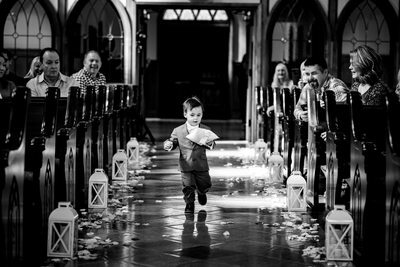 We have a large number of images in our portfolio of wedding photography to give you an idea of our volume and quality of our previous work. We also have additional information about our style of wedding coverage. To expand a bit further we explain what an unplugged wedding is all about. If you still have questions (and you should) please call or use our contact form (takes about 30 seconds) and we promise to answer you ASAP. 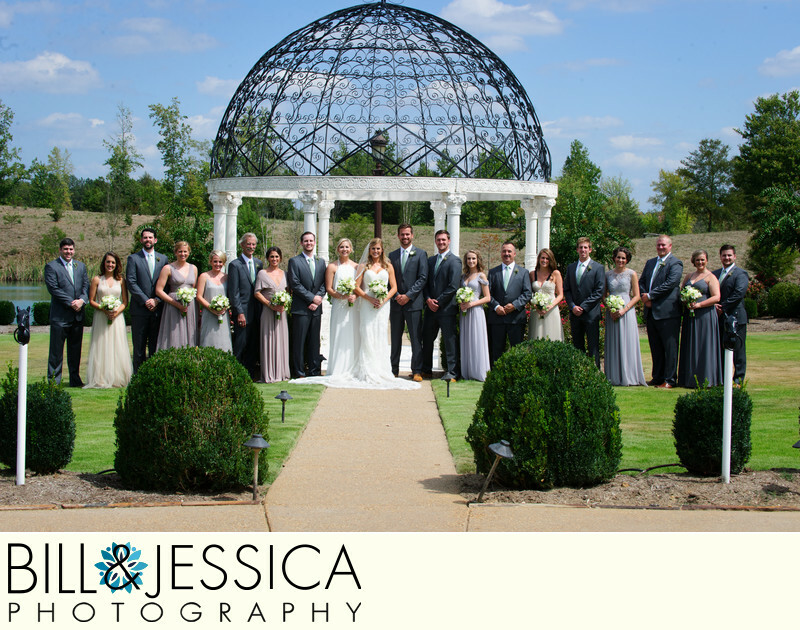 Chattanooga Wedding photographers Bill & Jessica have one of the fastest growing photography duo's in the southeast. 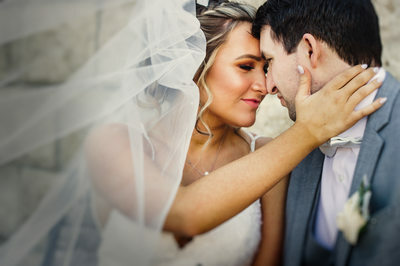 We are more than just your wedding photographers. We are about being a service as well. Engagement photography is an important of your wedding photography coverage. 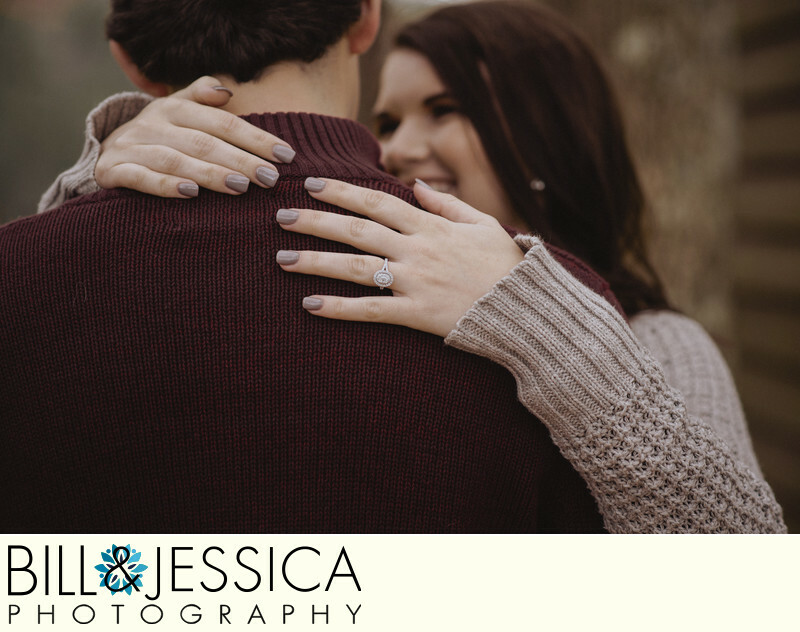 The engagement or pre-wedding photography gives you a chance to work with your photographer, see how they work, but most important it gives you a chance to get to each other. After all, most of your wedding day is going to be spent with your photographers. They will be with you more than your parents, guests, bridal party or even your future spouse. So getting to know them is pretty important. As always, please call, email, text or use our contact form for answers to your questions and expect a prompt answer. When it comes to High School Senior Photography, we are all about that. To be the best senior photographer, you have to be relaxed and ready for just about anything. The problem many photographers have when photographing senior, is they are not flexible enough. By that we mean, seniors know what they want. As senior photographers we have to provide that. If it is going to different locations, more outfit changes or just taking a break. We understand that better than anyone. 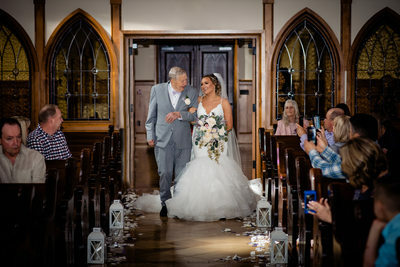 That's why we are one of the most popular professional senior photographers. Our clients know that we are more about getting the images you want, whatever that may take. Our senior market is not the person looking for images like everyone else. 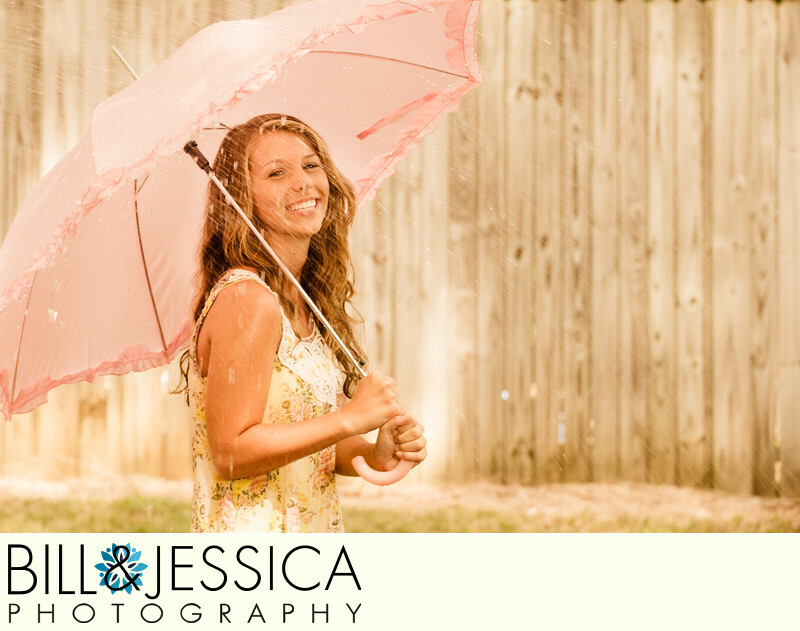 We make your senior session unique and special to fit your goals. Make no mistake, we are different and we do things your way. We accept nothing less than perfection in our work and senior pictures, are no different. Take 30 seconds to fill out our contact form and we promise to provide you at no obligation, our senior session information package. 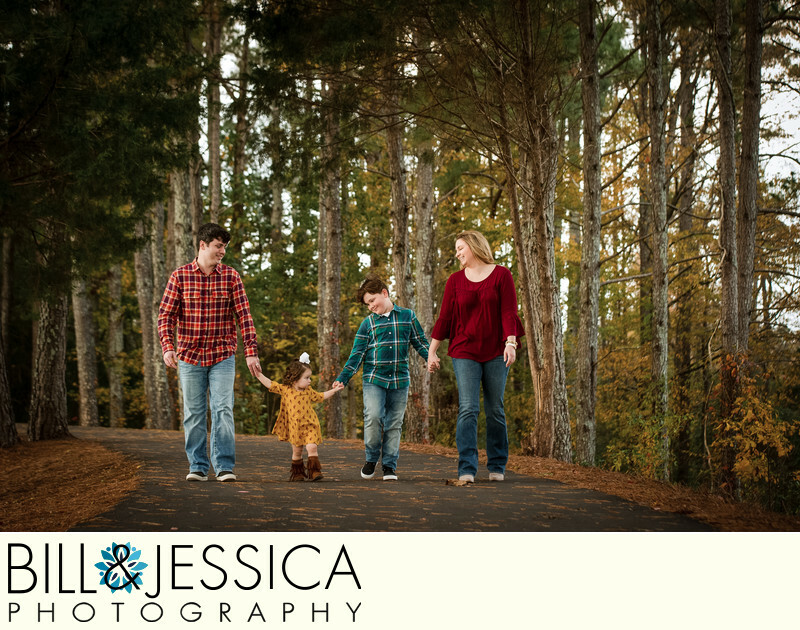 Getting the family together for a family portrait session is not always an easy task. We understand that. Almost weekly we get asked the question, "When do we need to take family pictures". Well that answer is now, each time. Pictures are about memories. They are about that family portrait that hangs on the wall or sets on your desk at your work. But the truth is, people change daily. That little toddler that once stumbled across the floor is now graduating High School. We look back and think were has the time gone. To the people that realize the importance of capturing those, days-gone-by, it is an annual event. Because they realize you can never go back in time. You can never recreate that memory. That is why family portraits or family pictures are so important. So don't let those important memories slip away. We are just phone call, text or email away. You just might find it was the best thing you ever did. This is a easy question to ask but, it takes some thought to answer. 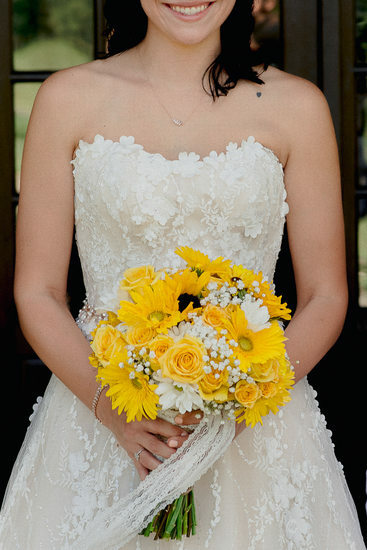 Here we come to the rescue with our Finding The Best Wedding Photographer page. Of course, we are the best wedding photographers. But let's be truthful, the best wedding photographer for one wedding couple may not be the best for the another. It is just the way things work in real life. Our style of photography, may not be what you are looking for. We can't imagine that, but it happens. Seriously, before you select your wedding photographer you need to do some research. Do you like their style. Do they offer enough coverage (hours). Do your personalities match. Many people believe that what is in their wedding packages is the most important thing. It may be important, but it is not the most important. You may be thinking, isn't that where I get something for my money? Depending on how you look at it and if everything else were the same, then that might be true. It could also be a sign of a new photographer using what is called a "spray and pray" method. This method is to take enough exposures that surly there will be a few keepers. Truth is 100 images an hour is about the average. A little more or a little less, depending on the event. Before anything else, look at the photographers website. If they do not have a website, it is best to move on.You want to see more than just a few images on social media. After you have reviewed their portfolio, with an ample number of images, then they make your final cut.